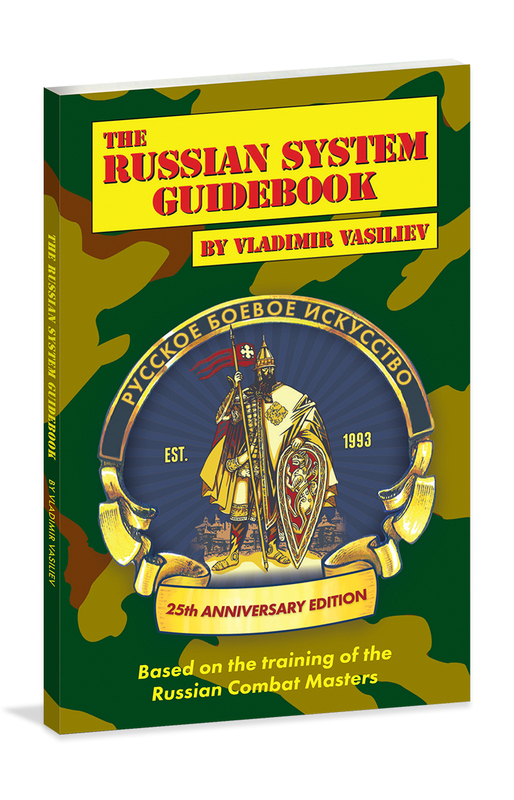 In 1997, this concise and informative book was released as a supplement to Vladimir Vasiliev’s instructional videos. 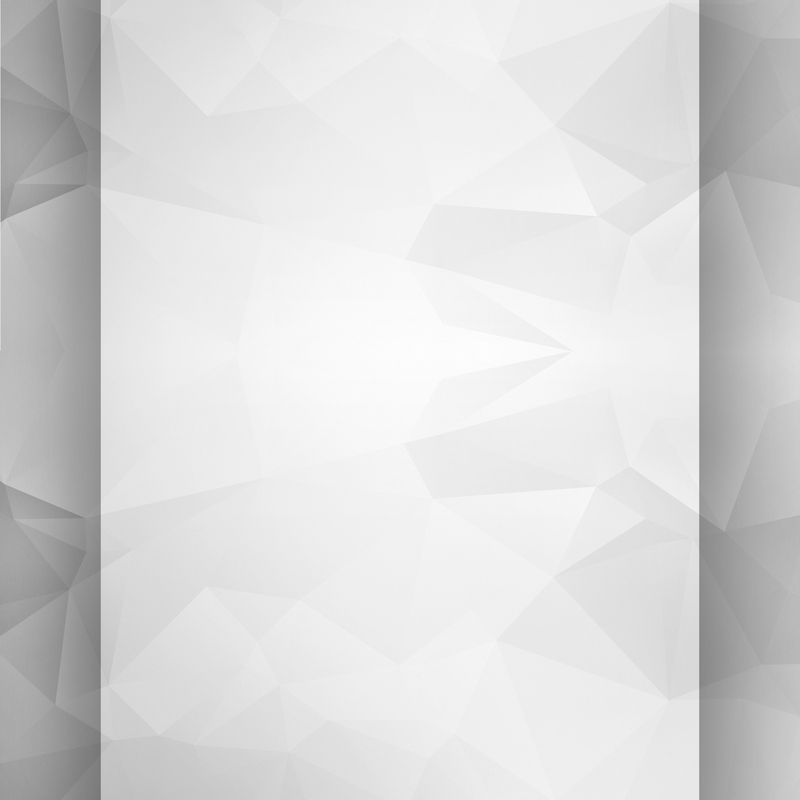 Unplanned, this book gained huge popularity and became a stand alone production. 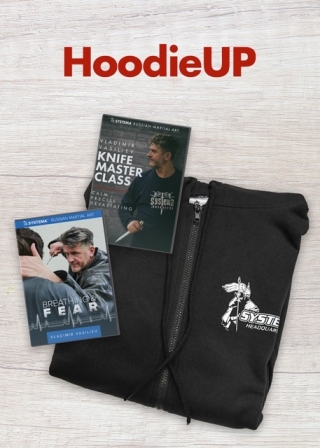 It includes a brief history of Russian Martial Art, outstanding details on the Soviet Special Units training, insightful teaching tips, philosophy of combat, tips for achieving mastery in combative skills and enhancing your health. 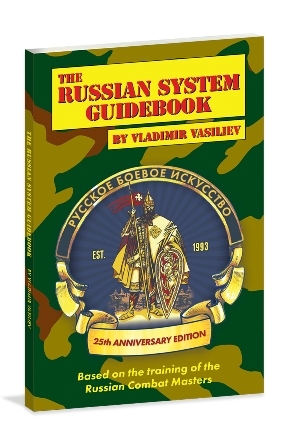 Although some information in The Russian System Guidebook may no longer be up-to-date, the interest in it has always been present. To commemorate the 25 years of Systema Headquarters Toronto, this anniversary edition has been expanded with enhanced quality illustrations and helpful training articles. The knowledge and wisdom shared in this book definitely gives you a great understanding of The System. Even if you don't practice this art in particular, the information presented here is priceless and a great add on to whatever art you enjoy. Thanks Mr. Vladimir Vasiliev for the reissue.